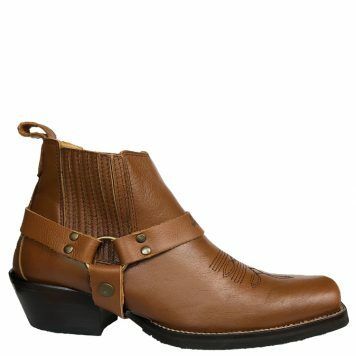 I really liked this boot. 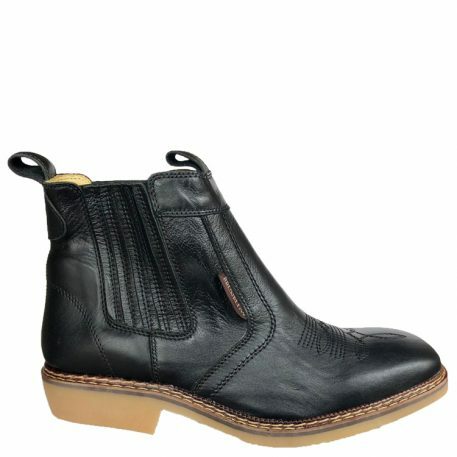 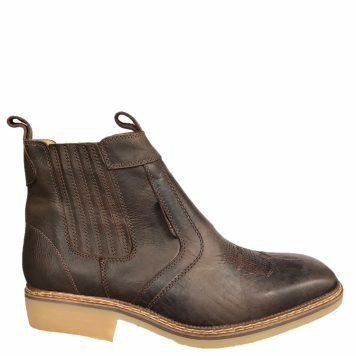 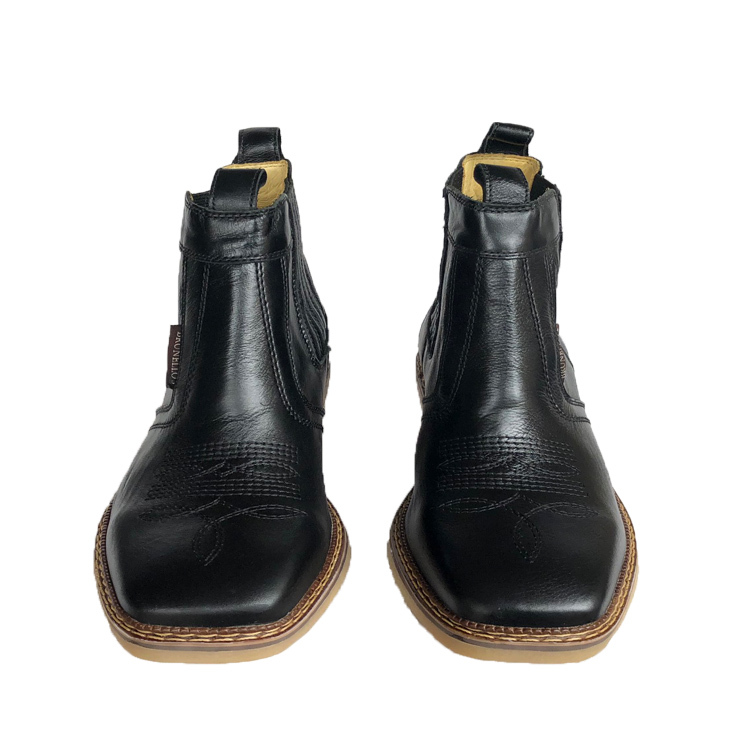 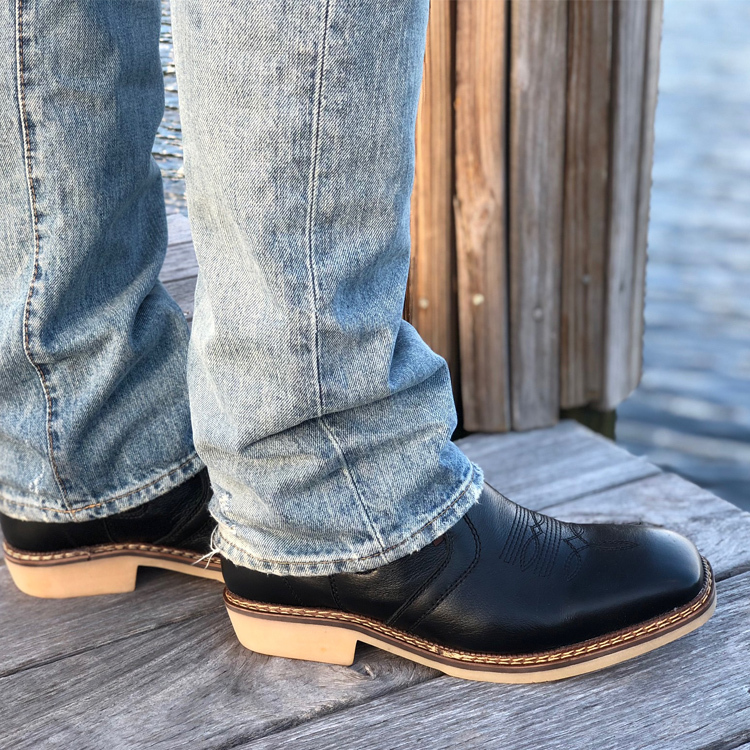 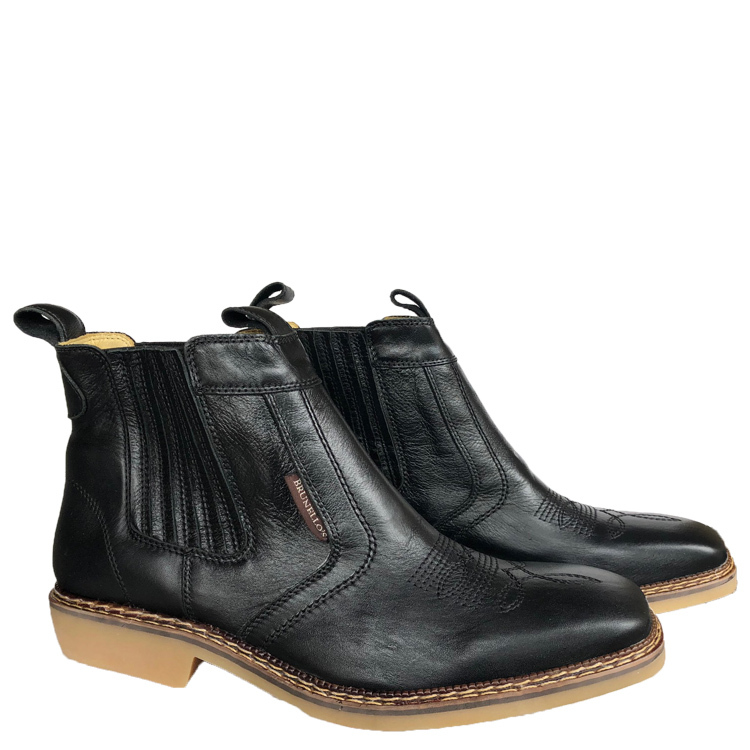 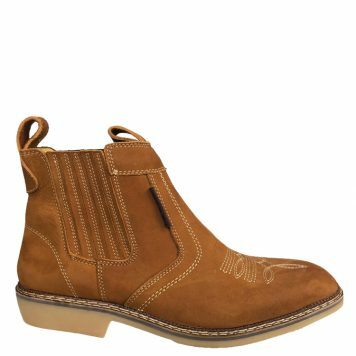 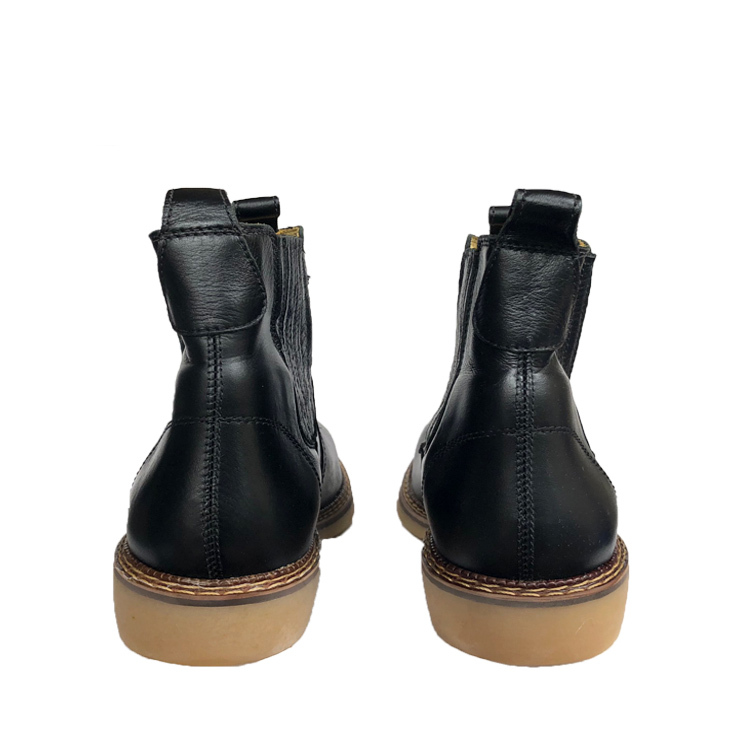 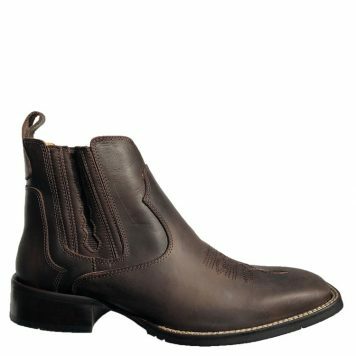 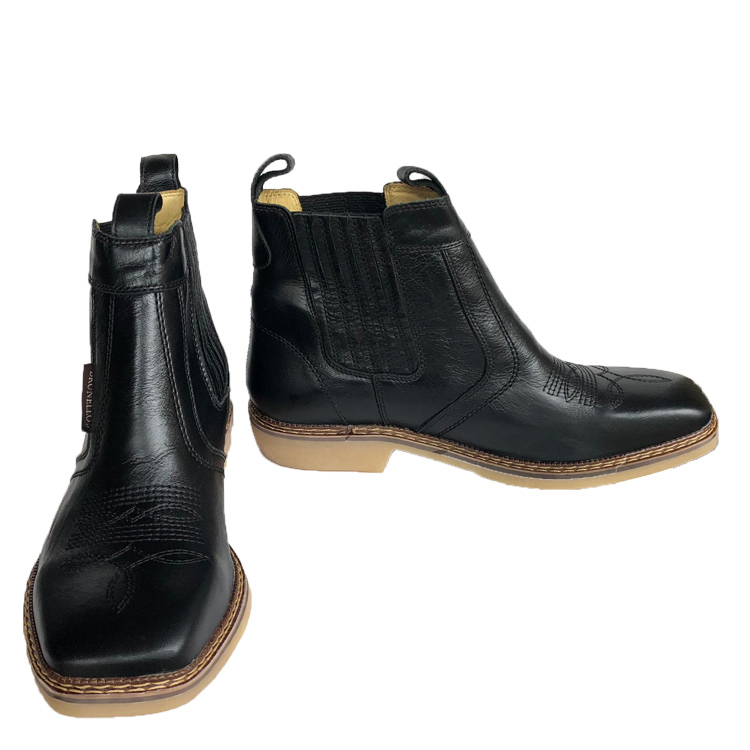 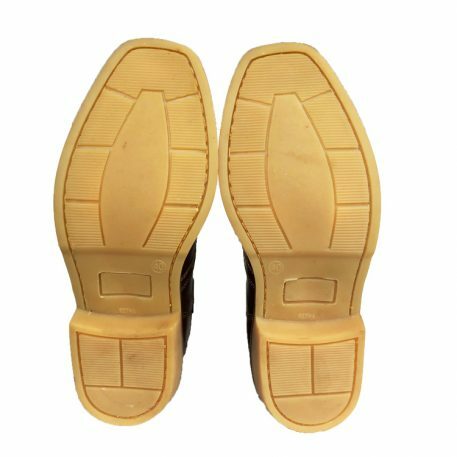 I have trouble getting into boots and the low cut design is perfect. 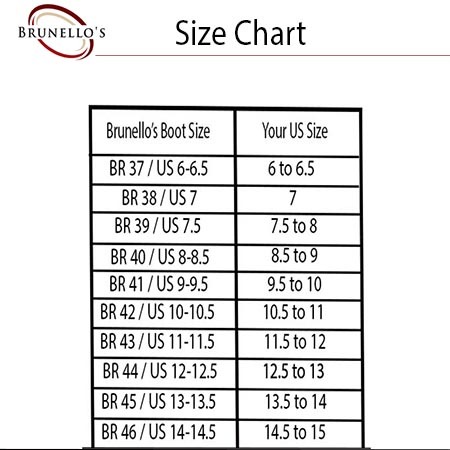 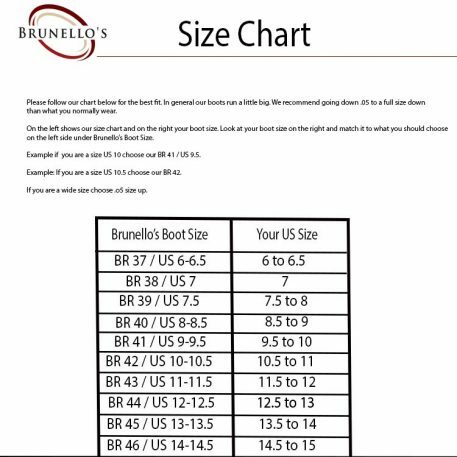 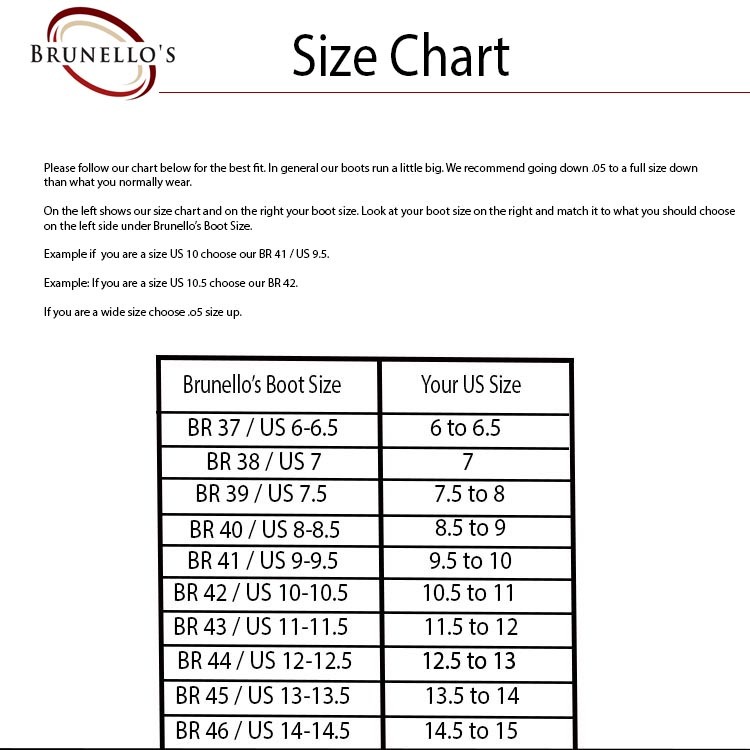 The sizing is a little big so choose maybe .05 size down. 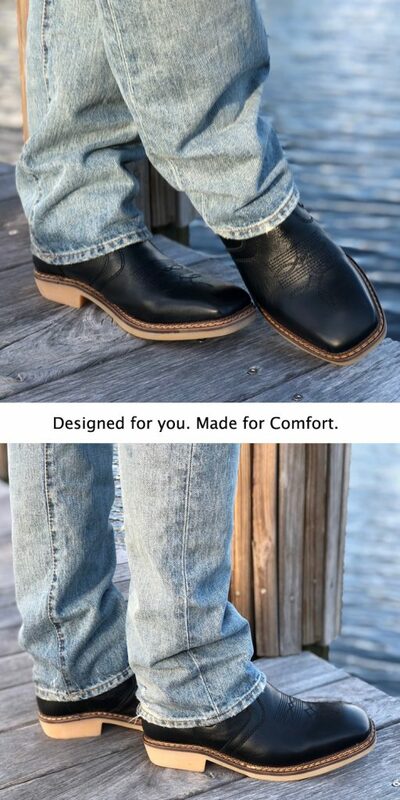 My only recommendation is wish it had a zipper.